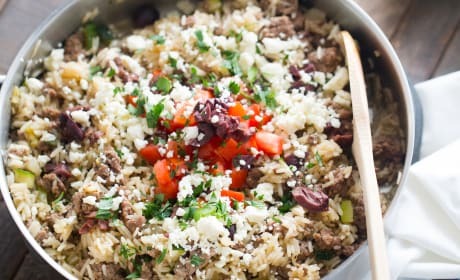 Greek Gyro Skillet is a fabulous one pot dish you can make easily. 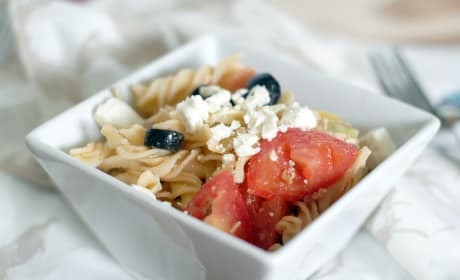 Full of Greek ingredients and flavors. 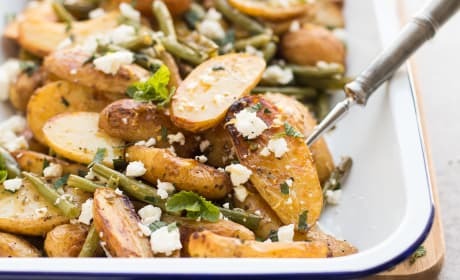 Greek Roasted Potatoes and Green Beans have lemon, mint, and feta. 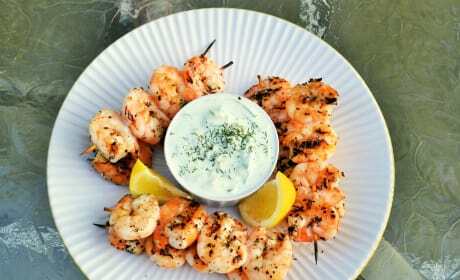 An amazing summer side! 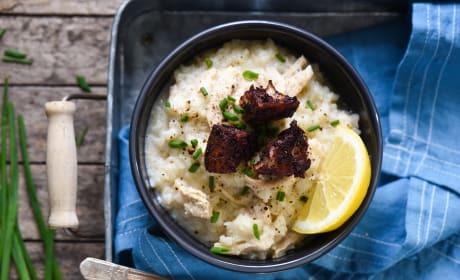 Lemon Chicken and Rice Soup fills you up with warmth and comfort. 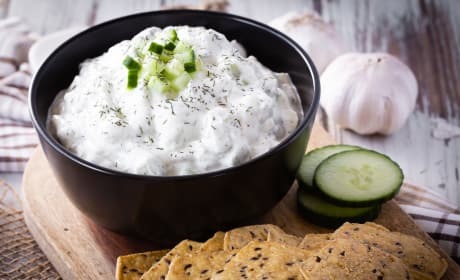 Great for you body and soul! 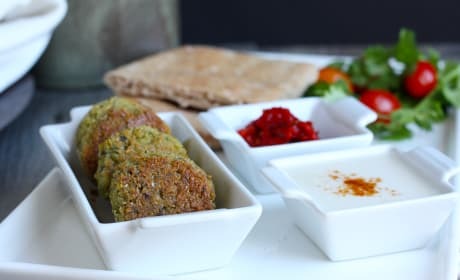 Baked Falafel can be frozen and pulled out when you need them. 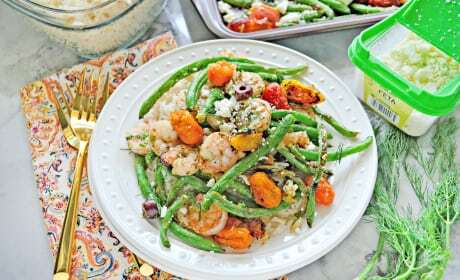 Great for a busy weeknight. 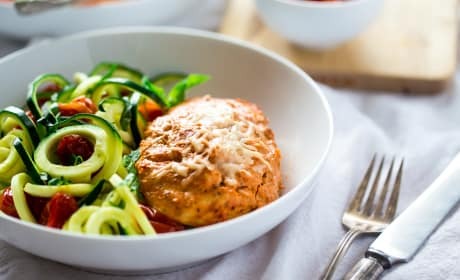 Greek Yogurt Chicken fills you with veggies, protein, and tons of flavor. 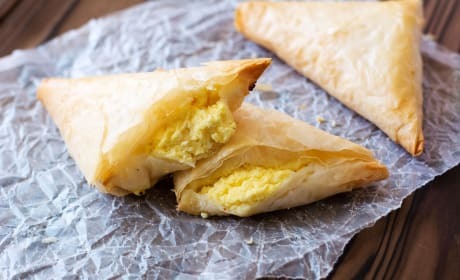 A must make. 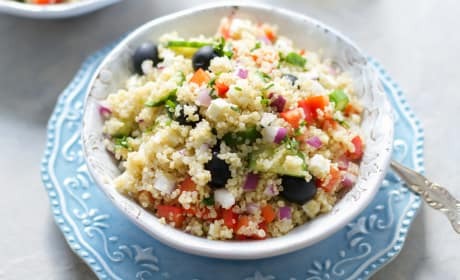 Quinoa Greek Salad is incredibly easy to make. 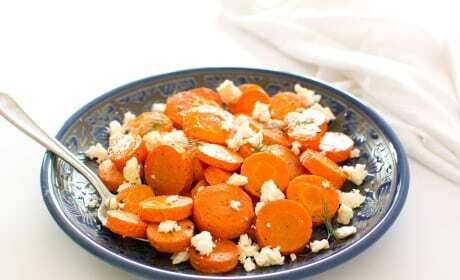 Just make the quinoa ahead of time, and you're all set. 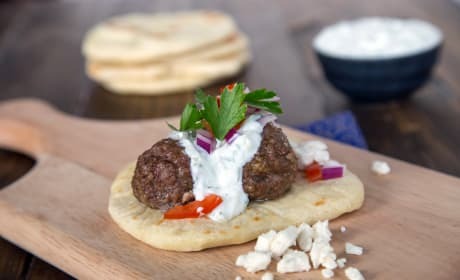 Greek Gyros with Meatballs provide a comfort dinner with little effort. 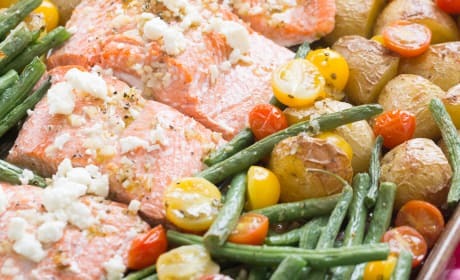 Your weeknight cooking just got a lot easier. 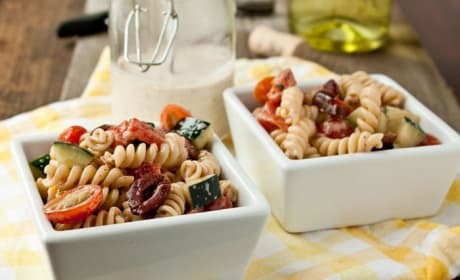 Gluten free pasta salad with a nod to the Greeks. Now that&#39;s what we&#39;re talking about! 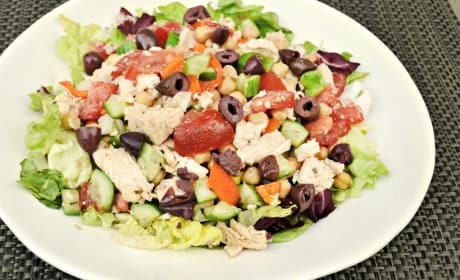 An easy chopped salad recipe with Greek influences. 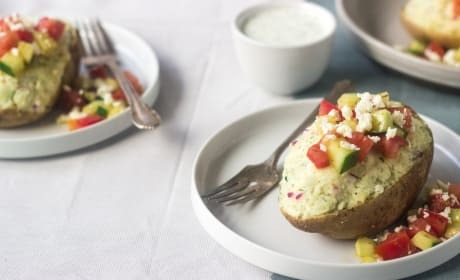 We&#39;re certain this will become a family favorite!